THIS spring, small halls across Australia rolled out the red carpet for international musicians. On Saturday night, Kalpowar will come to life as the Festival of Small Halls touches down in the tiny town. 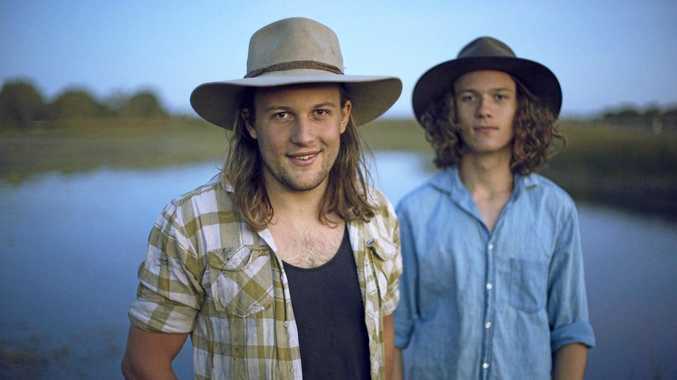 Local musician Jackson Dunne, a bottle slide performer, will get the party started before the North Burnett welcomes acclaimed Canadian folk duo Madison Violet and wild Kimberley brothers, Harry Jakamarra and Elwood Gray, for an evening of world-class entertainment. 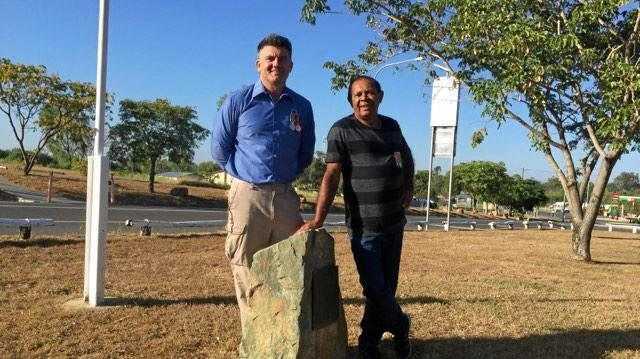 The tight-knit community is counting down the days before Australia's largest regional music tour hits their doorstep. Pop-up market with food trucks serving everything from gourmet wagyu burgers to carnival food, plus an impressive art walk installation will open at 2pm, with buses running from Monto to Kalpowar for a gold coin donation. Shuttles will depart Monto Post Office at 1.30pm, 3.30pm and 4.30pm, returning after the concert. Tours of the Kalpowar State Forest will leave from the festival at 2.30pm, 4.00pm and 5.30pm. There will also be a jumping castle, a circus and old fashioned horse and cart rides for the kids from 3pm until late. Canadian duo Madison Violet have been described as folk, pop, roots, indie and Americana. Their penetrating harmonies have garnered them a Juno nomination, a Canadian Folk Music Award and a Critic's Choice award from Country Music People's Magazine. Harry Jakamarra is Australia's newest folk sensation. At just 26 years of age, he already counts acoustic greats like Missy Higgins, John Butler and Blue King Brown amongst his fans and has been compared to the likes of Bruce Springsteen and Paul Kelly. Jakamarra's unique country sound is inspired by the Warumpi Band, Midnight Oil and Gillian Welch, then warped by his time studying Indian Classical on the banks of the Ganges and narrowly escaping a Tuareg uprising in Timbuktu. Tickets available here (limited tickets will be available at the door). For more information, a tour map and media resources click here.